From Norway to Turkey, we are present in, Denmark, Estonia, Finland, Latvia, Lithuania, Moldova, Norway, Sweden, Turkey. 12 Sep 2018: Telia Company and Stora Enso bring 5G and AR to the forest industry. The solutions were tested at Stora Enso’s Oulu mill in Finland where real-time information is being used in mill maintenance. 24 Sep 2019: Estonia’s first 5G network to go live. Telia Company, Ericsson and Tallinn University of Technology, TalTech, have joined forces to launch Estonia’s first 5G pilot network at the university campus by year-end. 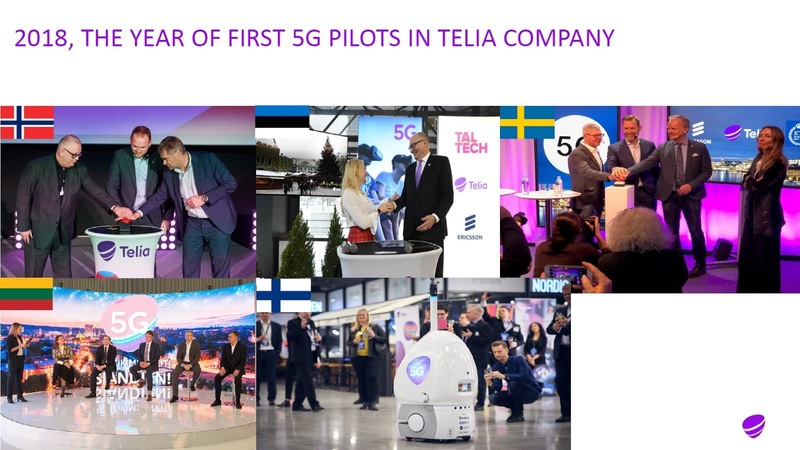 03 Dec 2018: Telia and Finavia bring 5G robot to Helsinki airport. 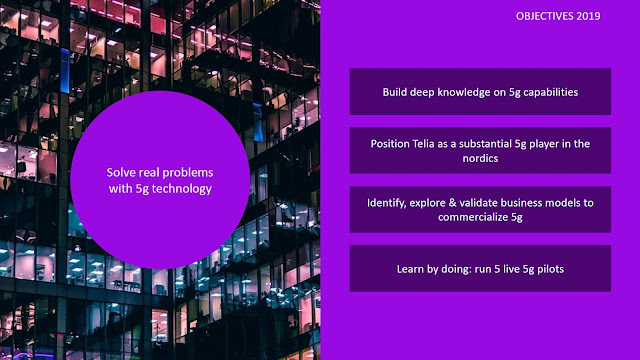 Helsinki Airport becomes the first 5G airport in the world as Telia launches a 5G network and together with Finnish airport operator Finavia introduces a 5G-powered robot project. 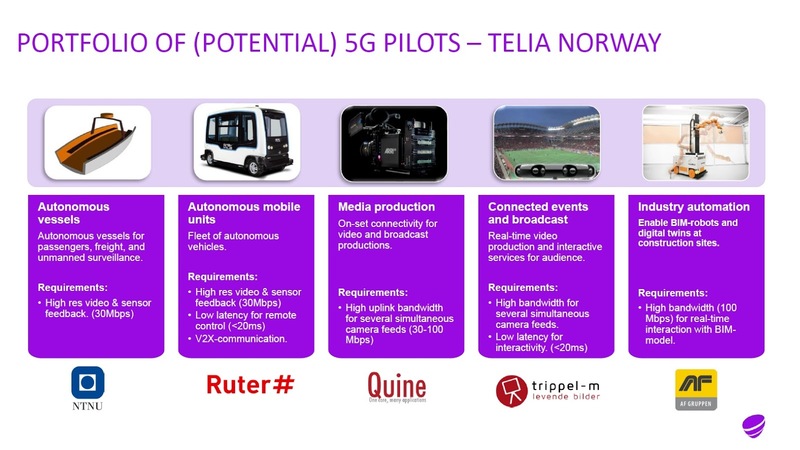 18 Dec 2018: Telia Norway opened its first 5G test network in Norway, marking the beginning of next generation’s mobile networks in the country. First up to try it out is the Odeon movie theatre in Oslo, which is now the world's first 5G cinema. Looks like Telia is just getting started with 5G with a lot more things in the pipeline. Latvian Mobile Telephone a.k.a Latvijas Mobilais Telefons in Latvian or LMT is a mobile GSM/UMTS/LTE operator in Latvia. It received a great deal of attention at MWC this year. Visitors appreciated both their sustainable stand which was a little patch of nature - built entirely out of peat moss and the impressive 5G use cases they showcased. 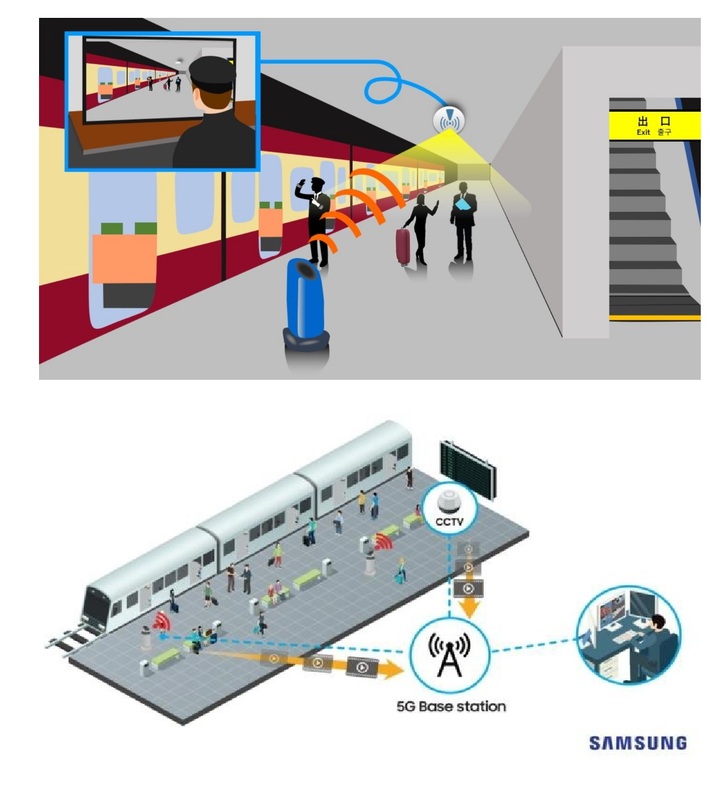 LMT have also partnered with Nokia and Intel to demonstrate live 5G ultra-high bandwidth data streams. 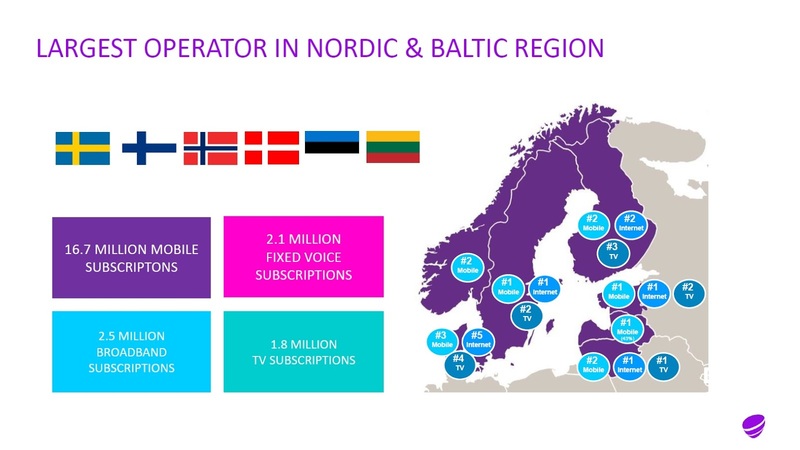 Previously at the Baltic Sea Region's “5G Techritory” forum the companies achieved peak download speeds of 1.4Gbps in alive test. This was an event that brought together the region's 5G ecosystem. The capital city of Riga is also developing 5G use cases in cooperation with LMT such as smart parking, drone services, and drone traffic management platform, IoT sensors for smart cities and more. The first live 5G network in Riga was demonstrated in September of 2018. For a small operator in a country of under 2M inhabitants this is quite an achievement. 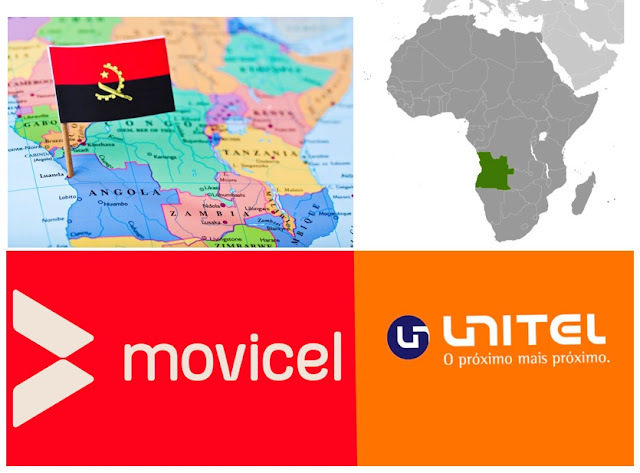 Moreover since Lativa is a predominantly forest and bog-covered country it is ideal for exploring 5G use cases and for developing solutions in areas with limited fixed coverage. From search-and-rescue drone projects, to machine vision edge-computing forestry solutions, all the way to last-mile delivery of fixed-wireless broadband and smart TV delivered over the mobile network. The Malaysian Communications and Multimedia Commission (MCMC) has said the optimisation of the existing 4G network is essential before the country can achieve the adoption of 5G network. This is due to a partially fiberised end-to-end network architecture, and only 40% of the Base Transceiver Stations (BTS) are fully fiberised. Accordingly to MCMC currently, the average 4G download speed in Malaysia stands at 21.1Mbps. 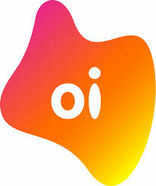 “Ultimately, the goal is to ensure positive customer experience, when it comes to connectivity without any congestion issues." No doubt 5G connectivity has the potential to grow the economy by delivering the next generation of digital services, said MCMC, adding that technologies like artificial intelligence, virtual reality and massive machine communications will rely on the future deployment of 5G. economy and adoption of future technology. 11. 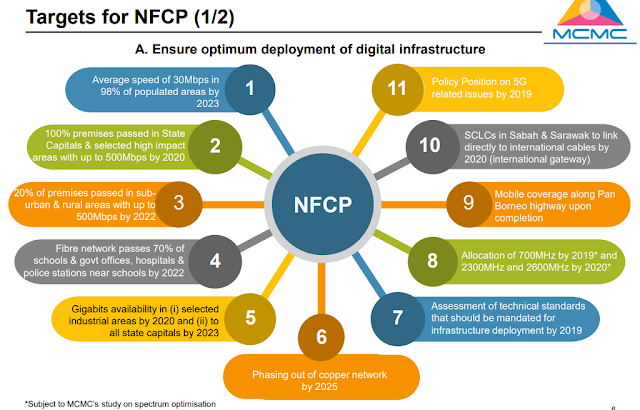 Policy position on 5G related issues. 14. Yearly publication of Quality of Service Report. 15. 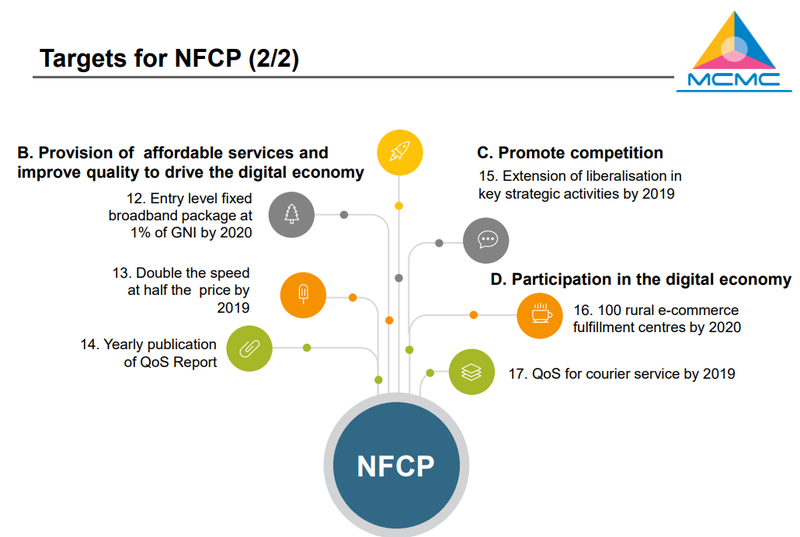 Extension of liberalisation in key strategic activities. 17. Quality of Service for courier service. These initial targets and action plans were prepared based on initial consultations with limited stakeholders as well as from the initial targets announced by the Minister at the “Malaysia : A New Dawn Conference” in October 2018. 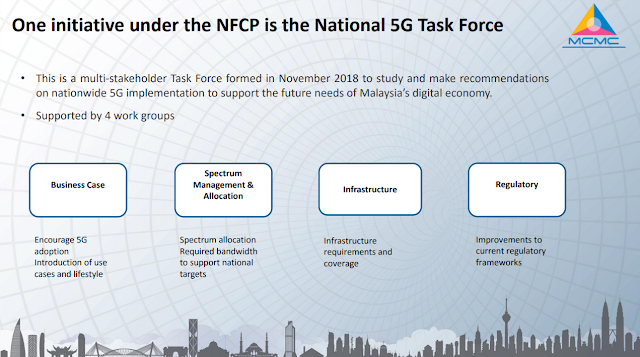 In November last year, MCMC established a 5G task force to explore the practical uses and modes of 5G as well as to iron out policies, regulations and spectrum planning of 5G. Telecommunications providers have been urged to be prepared for the upcoming 5G requirements. "During the trial so far, Maxis recorded close to 3GB per second download speed," they said in the statement. 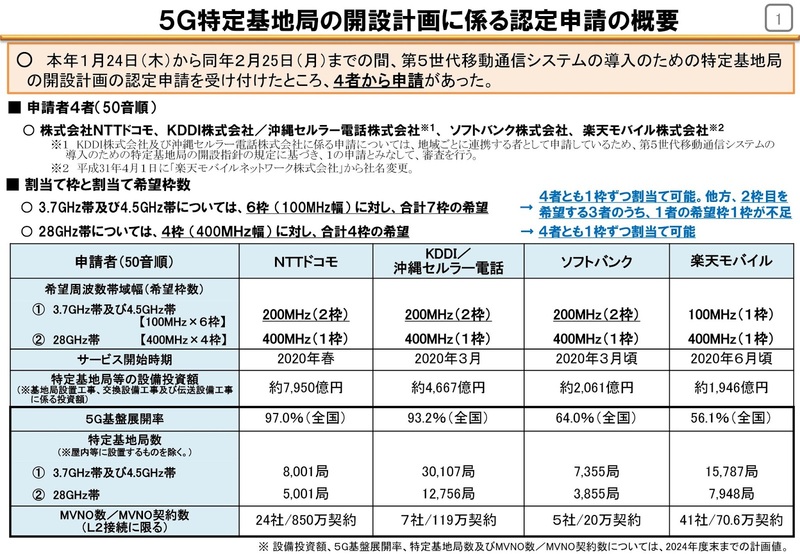 "Once available, 5G is expected to provide speeds up to ten times higher than what 4G network can do today for applications such as Ultra High-Definition VR and 360 degree viewing. 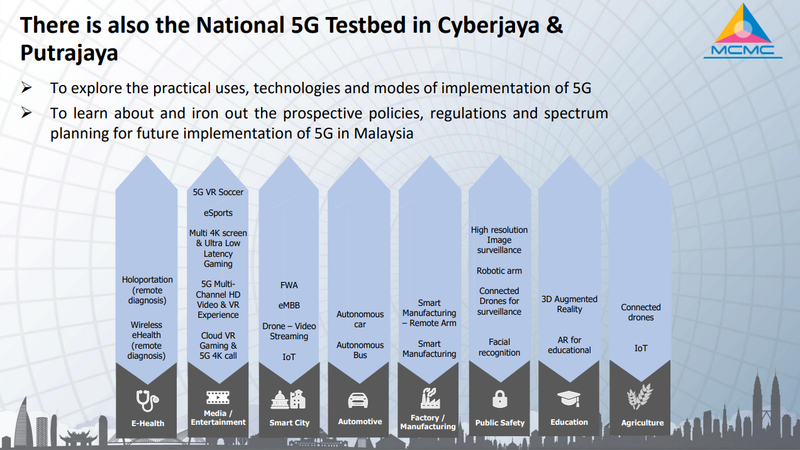 It will also open up new use cases in areas such as artificial intelligence, robotics and drones,"
Malaysia's national telco Telekom Malaysia (TM) is also in the first stages of testing 5G connectivity in the country. The test will be conducted via their internet service provider division Unifi and the first location will be in the town of Puchong in the Petaling Jaya district. 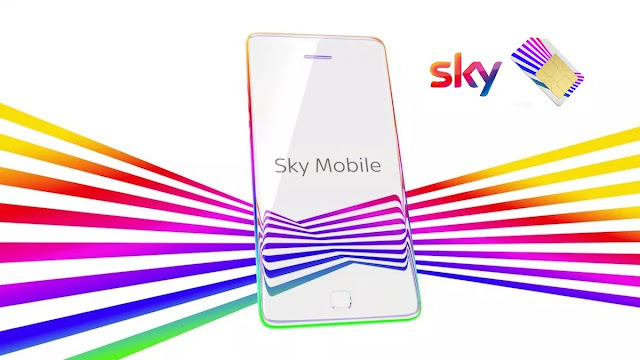 Currently, the telco's LTE network is capable of speeds up to 200Mbps, but with the implementation of pre-5G, the speeds will be boosted up to 500Mbps. The Executive Vice President of Unifi Moharmustaqeem Mohammed stated that the transition to 5G will be done seamlessly and customers will not have to change their current packages or equipment. 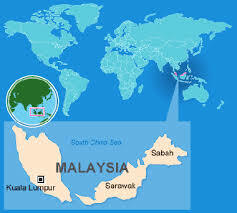 U Mobile have also signed a Memorandum of Understanding (MOU) with ZTE to support its 5G deployment goals in Malaysia. 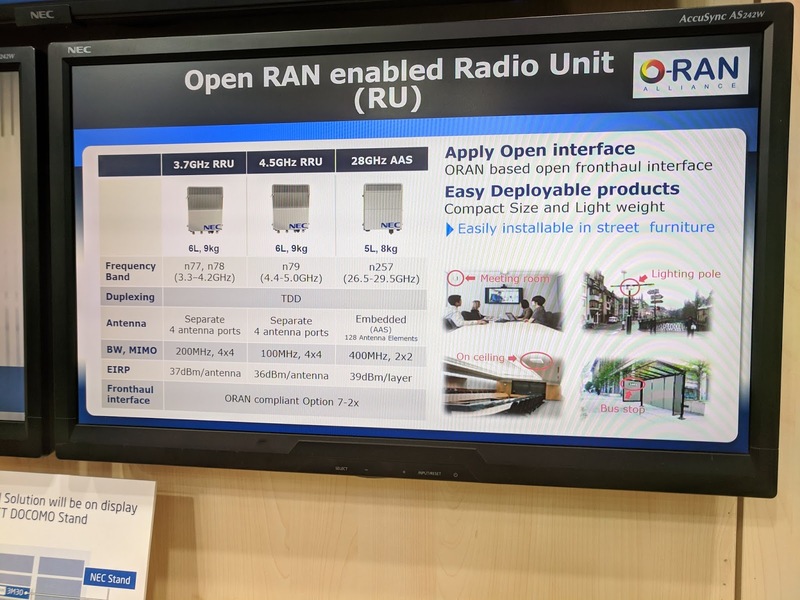 This will include various 5G related developments including live testing, 5G showcases as well as Massive MIMO implementation. According to U Mobile, they have a long standing working relationship with ZTE and it is a logical next step to continue to collaborate on initiatives related to 5G. According to the telco’s CEO, Wong Heang Tuck, U Mobile will be working closely with ZTE to conduct live tests in selected areas in KL city so that Malaysians can experience the power of 5G first hand. Finally Celcom Axiata Berhad, Malaysia’s leading data network provider, has signed an agreement with Ericsson to expand and upgrade its LTE network in Malaysia. As part of this, Ericsson will supply Radio Access Network (RAN) equipment from its Ericsson Radio System portfolio to help Celcom serve the growing demand for data services in Malaysia. Ericsson’s RAN equipment will also serve as a platform to help Celcom evolve its network to 5G in the coming years. Together with Waseda University, Keihin Corporation, and Advanced Telecommunications Research Institute International (ATR), Samsung demonstrated effective communications through 4K UHD video using a 28GHz band 5G base station to enhance passenger safety in Tokyo. 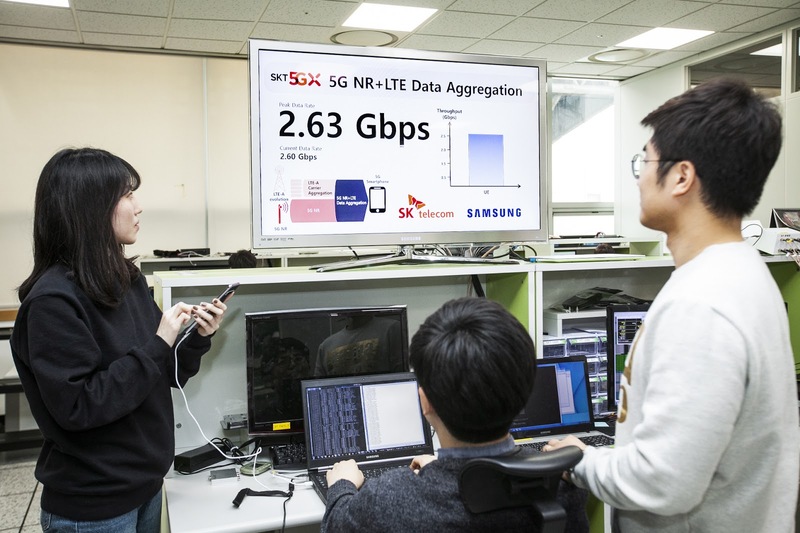 Samsung Electronics and KDDI announced the successful demonstration of their 5G capabilities by working with the Advanced Telecommunications Research Institute International (ATR) to deploy ultra-fast communications at Maehara Elementary School in Tokyo. 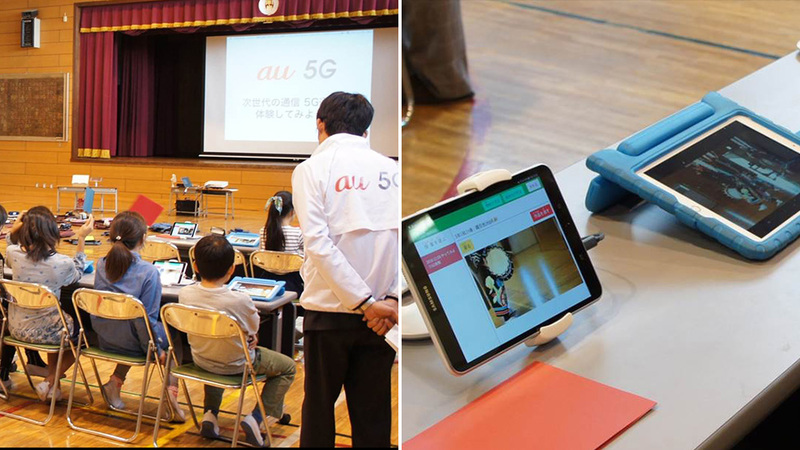 For the first time in Japan, 5G was utilized to help students download contents in class using UHD, powered by the infrastructure of next-generation technologies. South Korean MNO SK Telecom and Samsung Electronics has announced that they have successfully completed the network device interoperability test applying Dual Connectivity technology using both 4G and 5G networks provided by Samsung’s Networks Business, a.k.a. 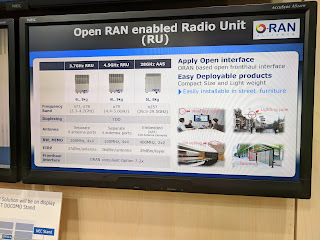 ‘E-UTRAN New Radio Dual Connectivity (EN-DC)’ based on the 3GPP Release-15 5G New Radio (NR) standard. 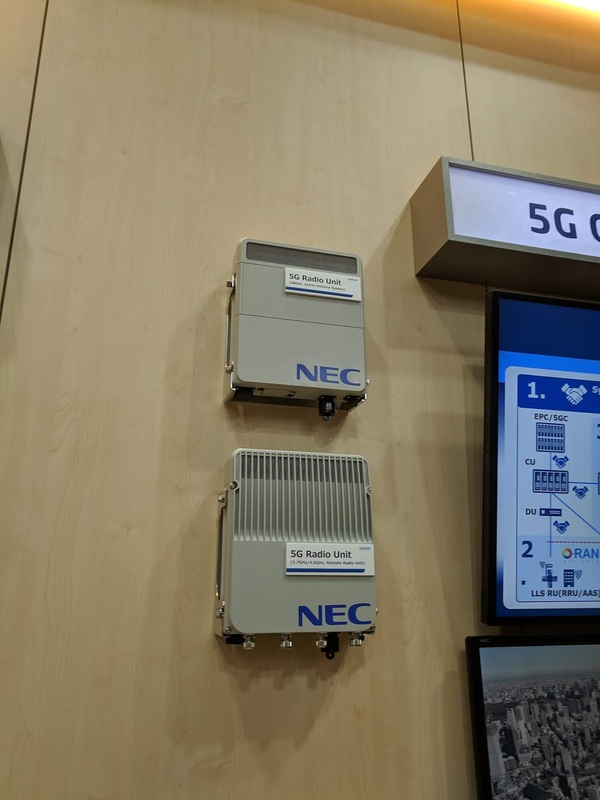 Before proceeding further, if you are not aware of different 5G Network Architecture Options (including EN-DC), you may want to check out our tutorial on 3G4G page here. This success is part of an ongoing collaboration between SK Telecom and Samsung of many years. Pushing forward early 5G commercialization, the companies have succeeded in the world’s first 4G and 5G interworking back in 2017 and world’s first 5G Next-Generation Core (5G NC) trial in June 2018, which featured control and user planes separation and VNFs implementation based on 3GPP release 15 standard. 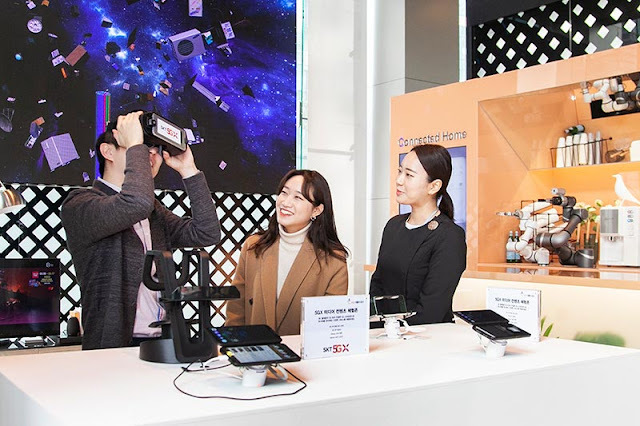 These joint forces have led Samsung to become a major partner for SK Telecom to successfully launch 5G mobility commercial service in Korea, December 1st 2018.